The plane, currently known as the QueSST (short for "Quiet Supersonic Technology"), is being developed by a research team of Lockheed Martin Aerospace engineers who were hand-selected by NASA for the task. Part of NASA's Commerical Supersonic Technology Project, the plane's plans will cost around $20 million for the first 17 months of design. 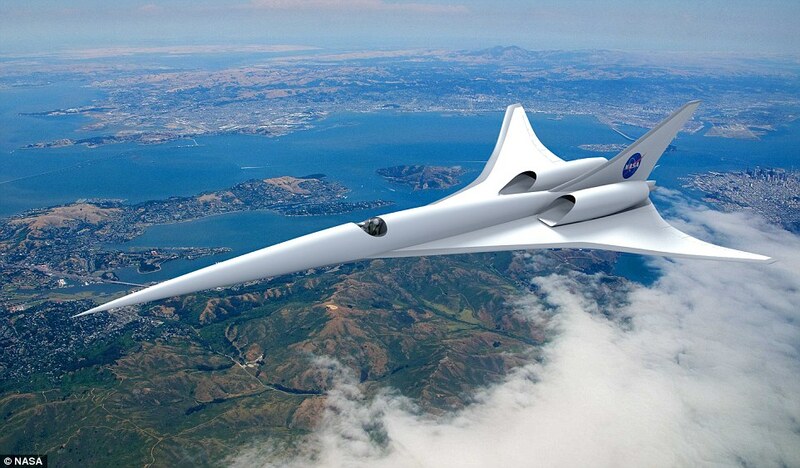 Quick, quiet, and consummately cool: this possible supersonic plane design includes it all. All this could add up to a whole new means of taking to the skies. According to CNN, NASA director Charles Bolden stated the new initiative will help to make "flight greener, safer and quieter -- all while developing aircraft that travel faster, and building an aviation system that operates more efficiently." If successful, the flight tests of the new "X-plane" could begin by 2020. 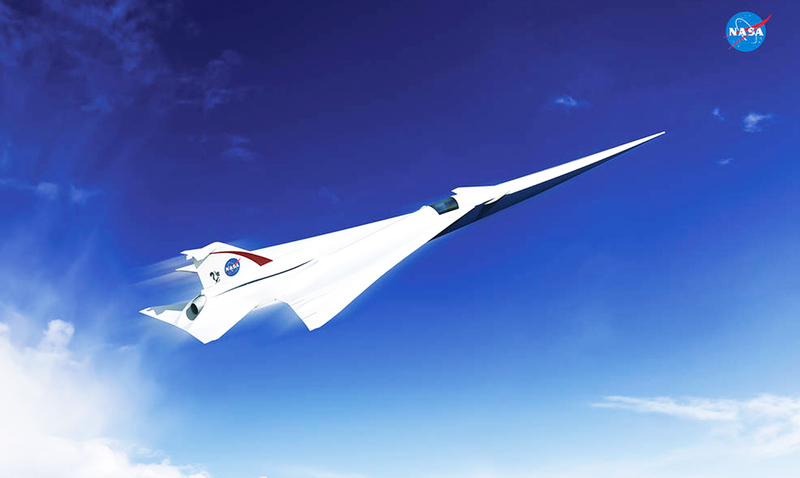 A series of such aircraft are planned and budgeted in NASA's New Aviation Horizons initiative. And not a moment too soon! With Chuck Yeager popping the sound barrier's cherry some seventy years ago in the Bell X-1, and the Concorde program retiring over a decade ago, it's high time for us to travel faster than the sound of naysayers. 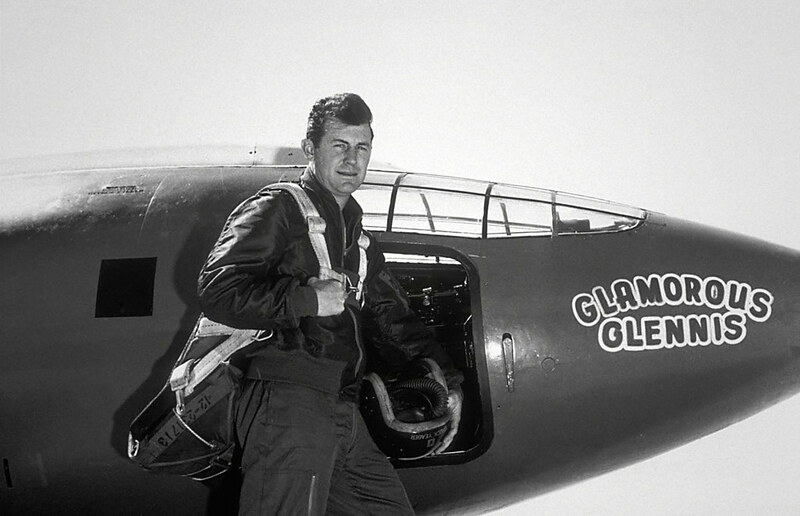 If you don't understand how awesome Chuck Yeager is, please learn. to celebrate the 65th anniversary of his legendary supersonic flight - by replicating it. That was in 2012, and Yeager was 89 at the time. The Aeronautics section of NASA's website has more information on their initiative. They say time flies...it just happens to fly faster in a supersonic jet. Hopefully, one or more of these designs will help propel us into the future even faster than we imagined. It's still just a concept, but a very cool one. Very cool renderings of what a QueSST aircraft could look like. we can only imagine what the experience of piloting a plane like this would be like; I imagine it would be amazing. Great article which I shared on my Facebook page.